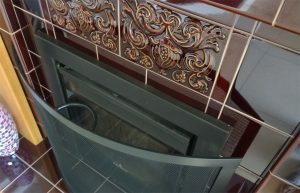 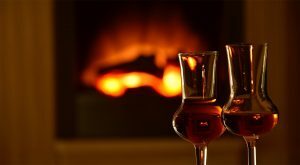 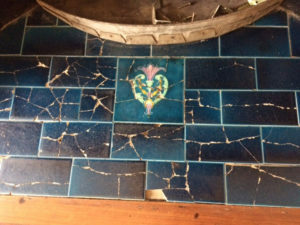 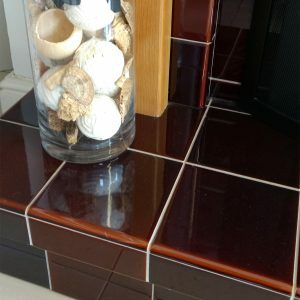 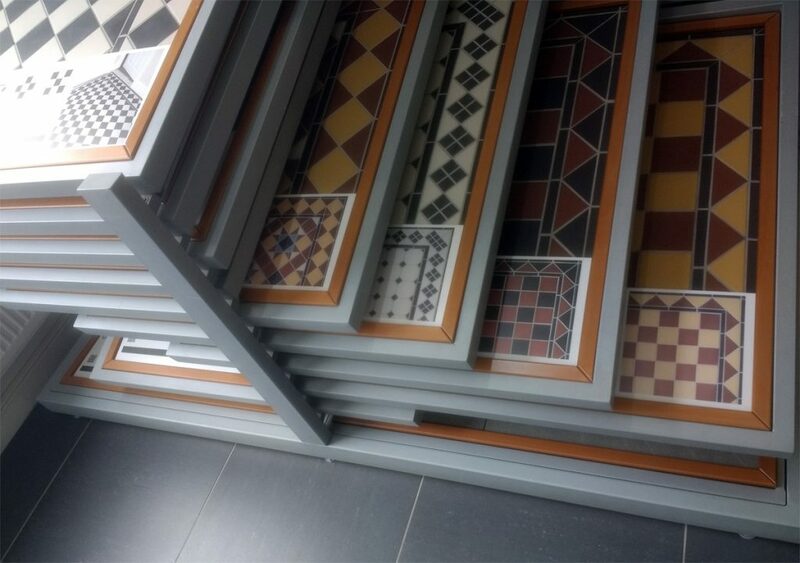 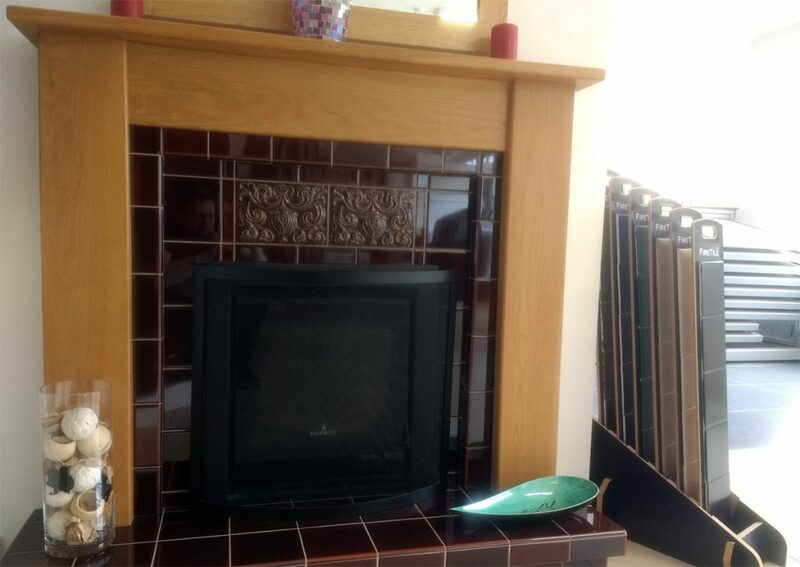 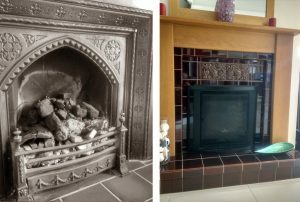 FireTile is the premier supplier of fireplace tiles, wall and Victorian floor tiles, along with all the items you might need to complete a successful tiling project. 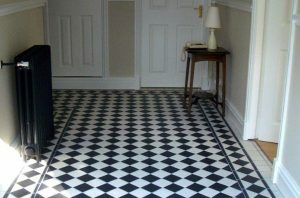 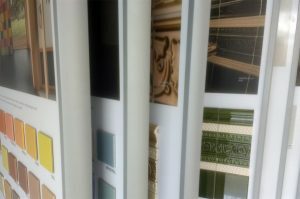 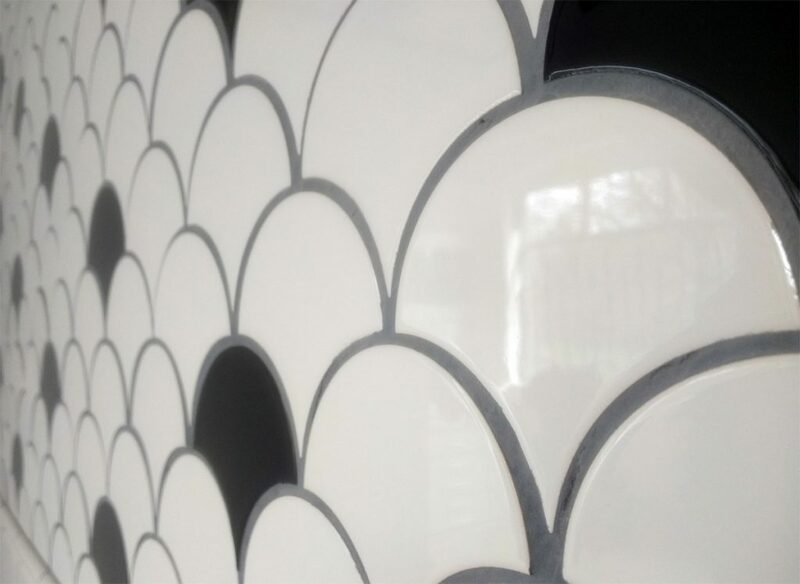 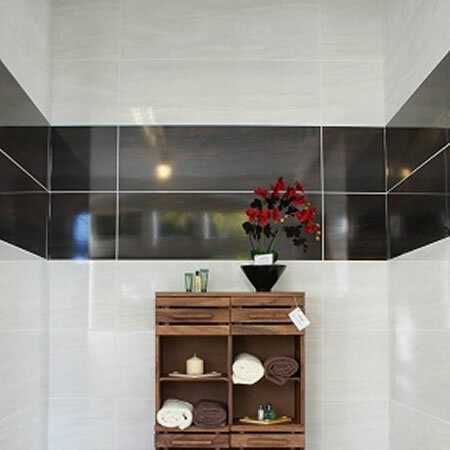 From handmade tiles to porcelain, our products span various styles and purposes. We supply London Underground and Period Embossed tiles manufactured by our sister company, H&E Smith Ltd, at their Stoke-on-Trent factory, as well as the beautiful Westminster floor tile collection. 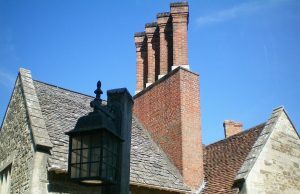 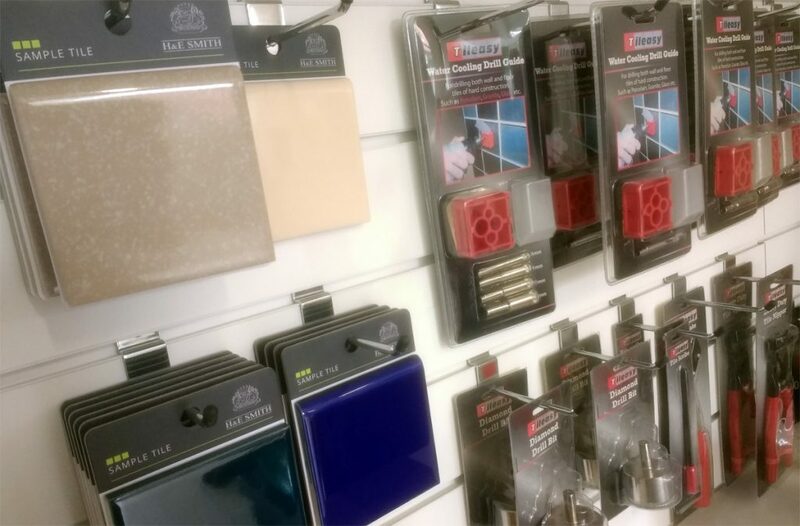 Other product lines include solid fuel fire bricks, fire backs and coalsavers, plus heat resistant tile adhesives. 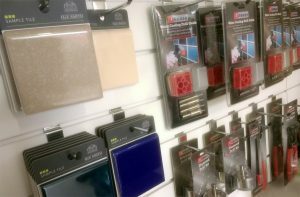 We are proud of our extensive product knowledge and welcome enquiries on any of our ranges. 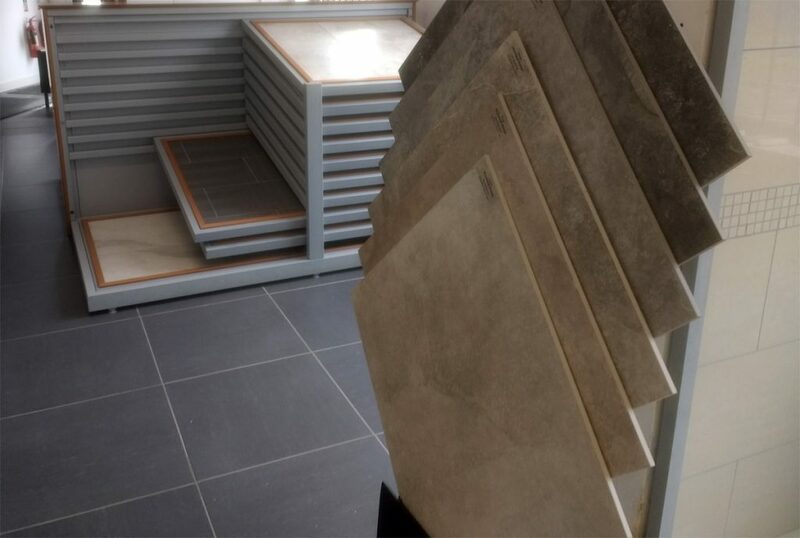 For information, product advice or any other enquiries, please don’t hesitate to contact us on 01782 281617. Our Office hours are 8.30am-4.30pm Monday to Friday. 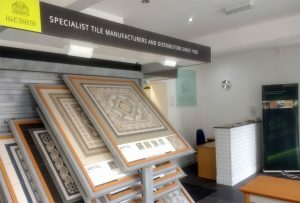 Visit our newly opened showroom in Stoke-on-Trent! 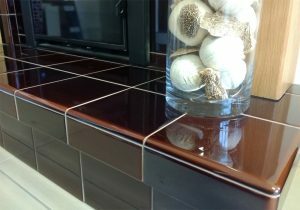 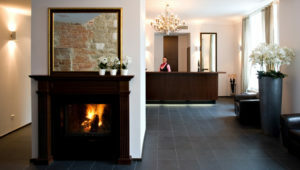 Our showroom has been recently refurbished, enabling customers to see the true beauty of our tiles. 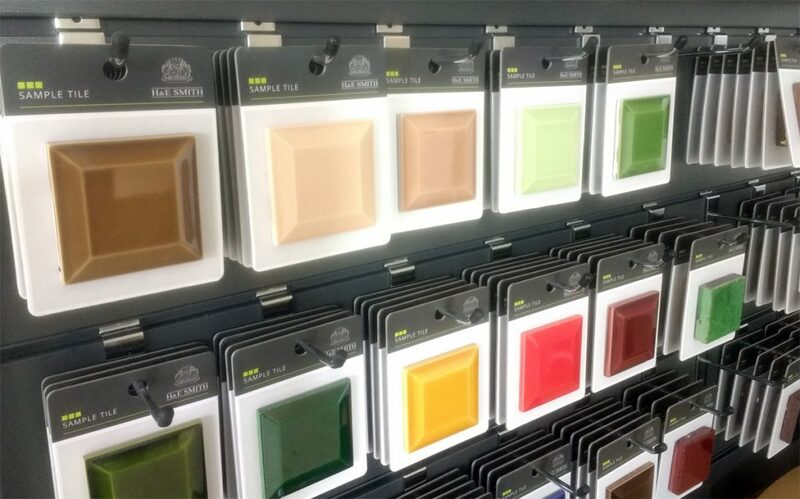 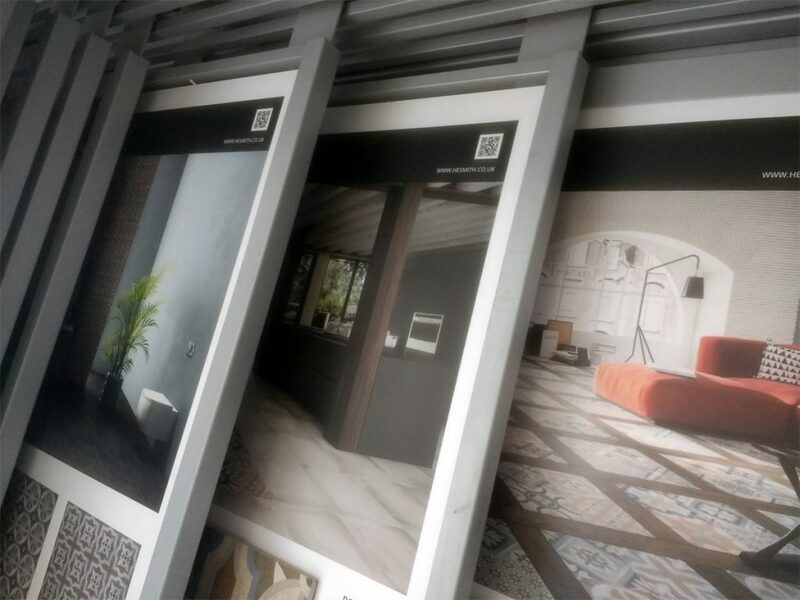 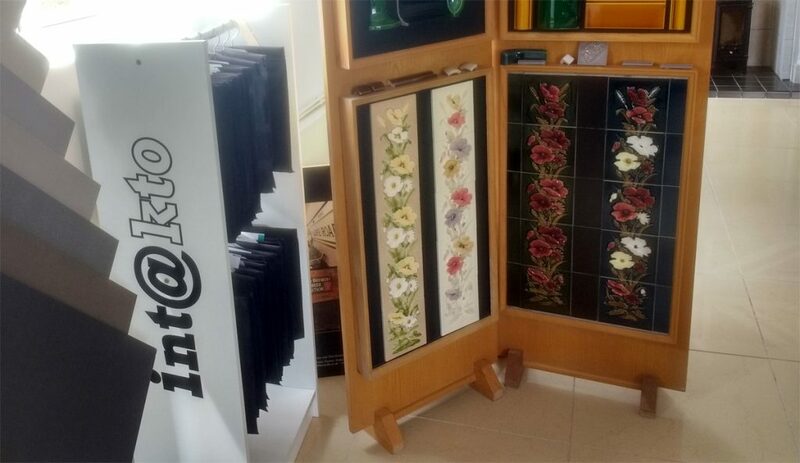 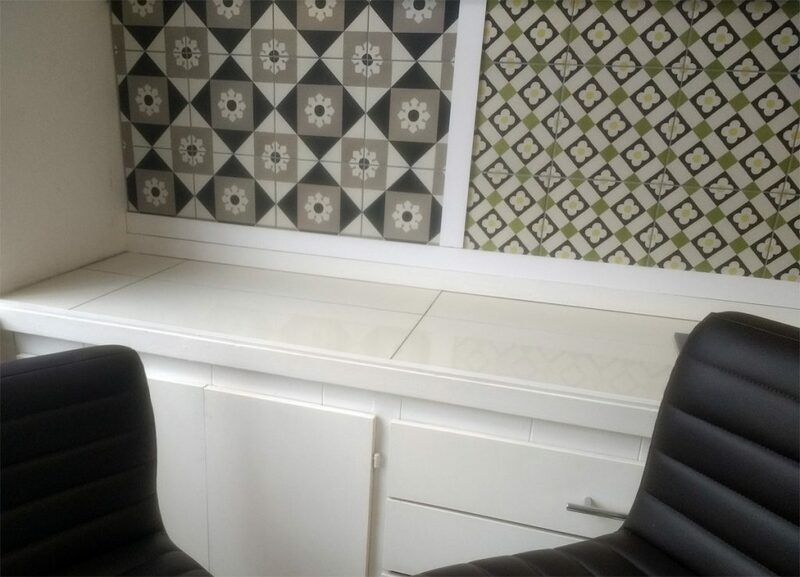 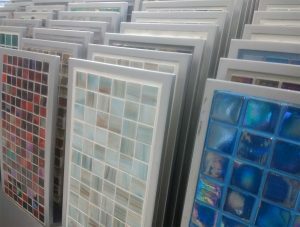 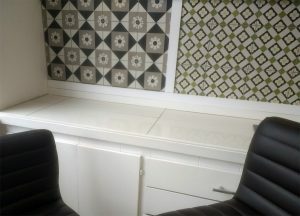 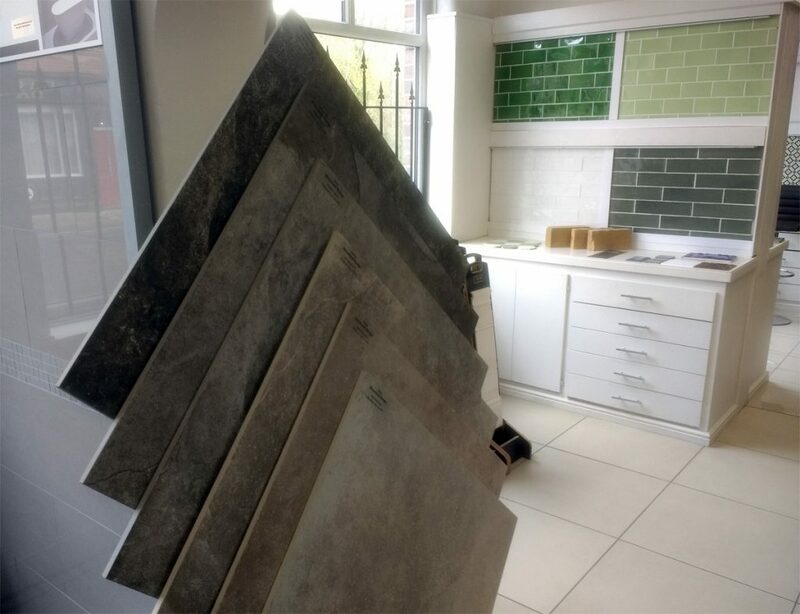 We have a wide variety of tiles and products on display for you to browse through and our staff are on hand should you require any assistance or advice.